We often get calls from interested students who wants to enroll in a heartbeat but are constrained sue to the distance. So, we thought, if you can’t come to us, we’ll come to you. 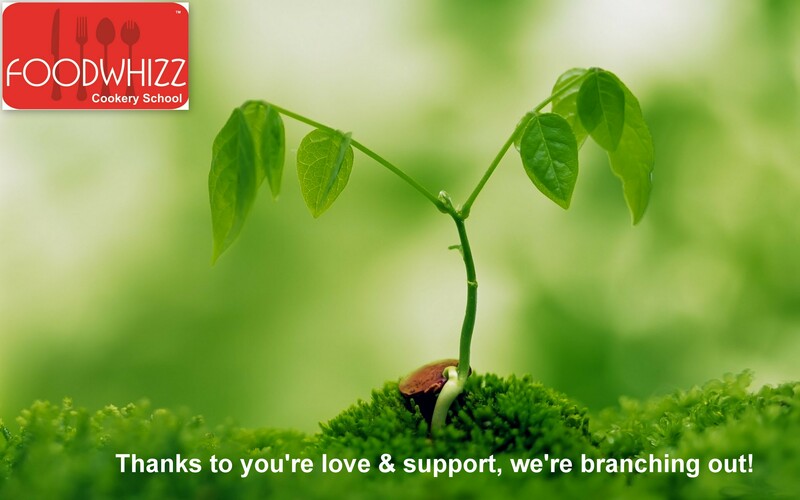 Thanks’s to your love and support, we’re branching out. 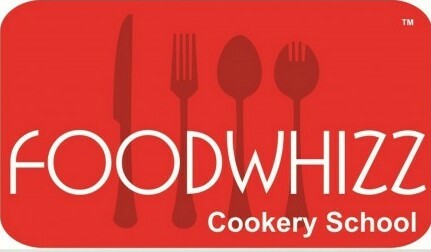 Foodwhizz Cookery School is now at Goregaon (E) & Chembur. This entry was posted in Uncategorized and tagged Branch, cookery, cookery school mumbai, cooking class, cooking school, Education, Goregaon. Bookmark the permalink.